Hey everyone, here’s what’s happening this weekend on the mountain! This is Charles DeBruyn. Lake Arrowheads very own contracted diver. He specializes in item recovery and lake weed removal. Charles let me tag along today and film a recovery. It was a beautiful day in April and the water temps were 52º. Watch the video below and see just what he recovered that day, and find out some of the history of the diver and divers of Lake Arrowhead. Thanks for watching, and I’ll see you around town! Here’s what’s happening this weekend on the Mountain! Remember Michelle Calkins for all of your Real Estate needs! 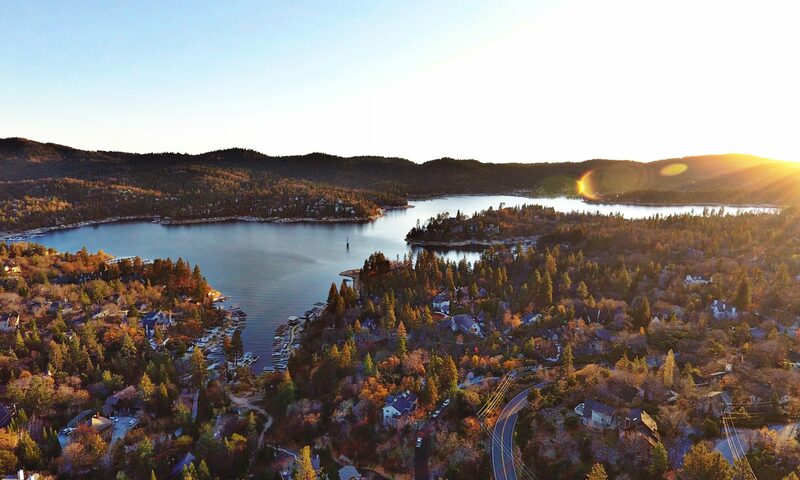 4th OF JULY in LAKE ARROWHEAD ~ How we do it on the Lake!